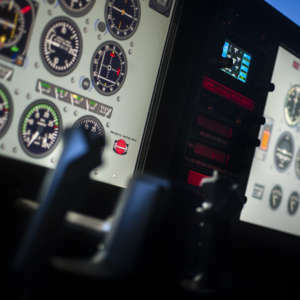 ASE is a full service flight simulation company. 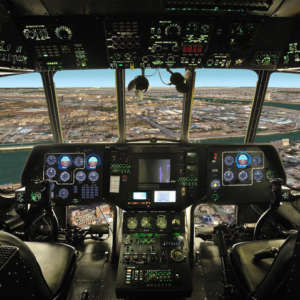 We design and manufacture the entire range of flight simulators from Basic Aviation Training Devices up to Full Flight Simulators. We move and install our own simulators for our customers and from time-to-time we also perform relocation services for other users. 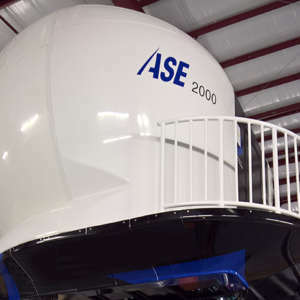 ASE Training Center, located in the Tampa Bay Area, offers personalized and thorough Initial and Recurrent Training in Single Engine, Single Turbo Prop, Twin Engine, and Twin Turbo Prop aircraft. 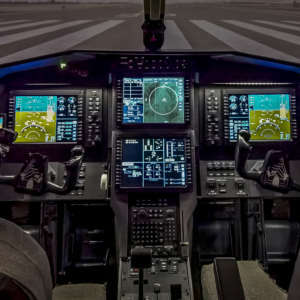 Our team at ASE is dedicated to making sure you receive the proper training to ensure you are comfortable with your aircraft and that you meet your needed requirements! Is your company spending thousands on training? Find out how ASE can provide a customized, training solution housed in your facility. Contact us today to begin starting your full-service simulation solution. ASE uses collaboration to jointly determine a Best-VALUE solution, deliver exactly what our customers need and then monitor and adjust for maximum and continued performance improvement. Through the innovative application of technology, using a strong team of highly motivated and talented employees, all products are engineered to meet your precise needs, and manufactured and supported for regulatory compliance. We make our products more capable, easier to use and less expensive to purchase and operate.